Every child deserves the chance to experience the magic of summer camp – and children of all abilities benefit when they can experience it together! This Sunday, April 14th, we invite families to attend our Thrive Summer Camp Open House at Therapy & Wellness Connection to learn more about our therapist-led, inclusive Brecksville summer camp for children with special needs that welcomes children of ALL abilities and all ages. Families who join us at our Brecksville Road location from 11 a.m. to 4 p.m. will have the opportunity to meet the speech, occupational, physical and ABA therapists who run Thrive Summer Camp, play fun games, enjoy some great food, learn more about our programming AND enter drawings for chances to win FREE weeks at summer camp! We are an INCLUSIVE summer camp. Inclusion means that we welcome children with special needs, as well as their siblings, friends and all others of any age who want to join. 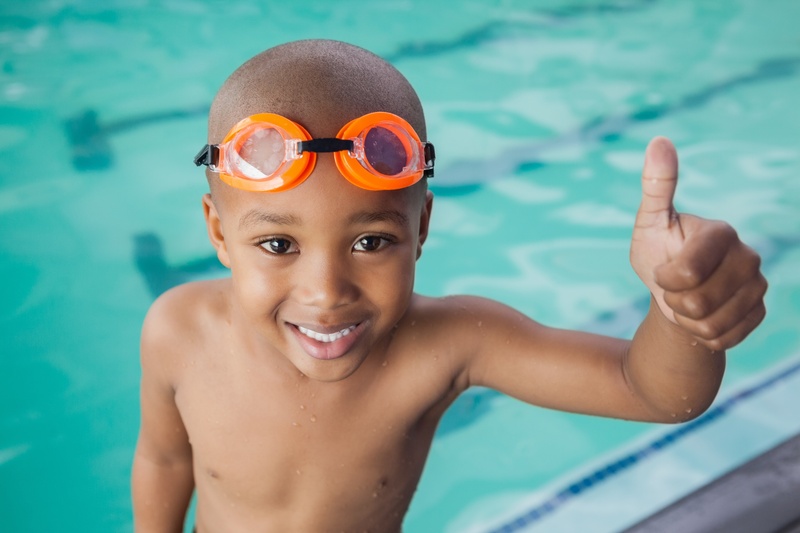 Inclusion is a top goal of Therapy & Wellness Connection because we believe all children benefit with ample opportunities to engage with others whose skills and perspective are different from their own. We are THERAPIST-LED. That means no matter what challenges your child faces, therapists are right there ensuring they are safe, supported and that their therapy goals are carried over in every activity we host. Whether it’s exploring the MetroParks, venturing out to the Akron Zoo, learning about horses (and maybe taking a ride) at a local equine center or discovering the wonders of flight at a local aviation facility, we make sure our kids are making memories – and learning/reinforcing skills that will last a lifetime. So many children with special needs experience regression – particularly of social skills – over the summer. Even when they’re in one-on-one therapy, the loss of daily interactions with typical peers at school and in other fall-spring programs is often detrimental. At Therapy & Wellness Connection’s Thrive Summer Camp, we don’t let that happen. We’re constantly working on therapy goals throughout our summer camp AND making sure every child gets the chance to have a rich summer camp experience.  Children with special needs do NOT need to be patients of Therapy & Wellness Connection to attend. We strive to provide an opportunities for children with special needs and typically-developing children to participate in the summer camp experience – and do it TOGETHER. Inclusive summer camp benefits everyone! Typically-developing children who regularly interact with peers who have special needs learn to be more perceptive, empathetic and helpful where it counts. They also learn that differences don’t have to be barriers to genuine friendships and that those with disabilities have amazing qualities that are to be appreciated in their own right. These are lessons that will stick with them through the next school year – and beyond. It’s necessary for all children (all people, really) to step outside their comfort zone and engage in new and exciting experiences. That’s what any parent wants when they sign their child up for summer camp in Brecksville. Parents of children with special needs have additional concerns, though, and they need to make certain – first and foremost – their child will be safe. Thrive Summer Camp gives this assurance, with two therapists (SPLs, OTs, PTs or ABA therapists) directing and operating every camp, every day. This is in addition to compassionate aides and volunteers who help to assist and make sure we have enough “hands-on-deck” to keep everything running smoothly. Each weekly theme is tailored to ensure the kids in each Thrive Summer Camp group are accommodated and getting the most from the experience. We take into account when children need special assistive technologies, and we make certain they have every opportunity possible to engage in the fun like everyone else. Join us Sunday, April 14th at our Thrive Summer Camp Open House or give us a call/email us to learn more. Openings tend to go quickly, but we will do everything we can to accommodate your child. We can’t wait to meet you! Therapy & Wellness Connection – your connection to a life without limitations – is a pediatric therapy center providing speech therapy, occupational therapy, physical therapy and ABA therapy to children with special needs in Northeast Ohio. We also offer summer camp, day programs, education services, vocational counseling and more. Call us at (330) 748-4807 or send us an email. Serving Brecksville, Akron, Cleveland and surrounding communities in Northeast Ohio.